Are quiet loners unfairly linked with violence? 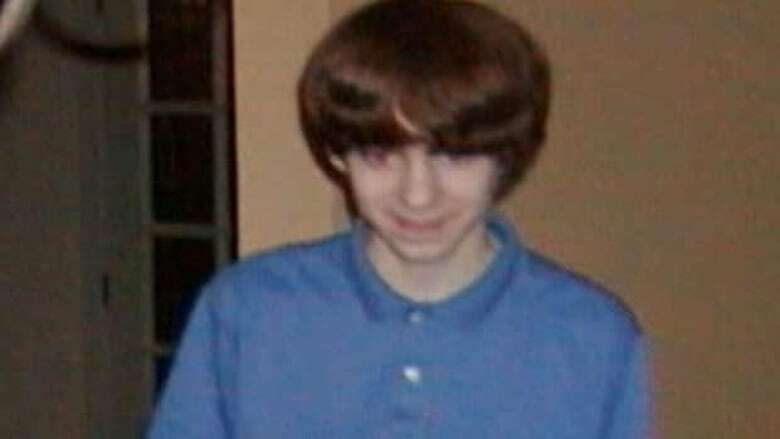 Connecticut gunman Adam Lanza is being remembered as a quiet, withdrawn loner — a now-familiar description that recalls other mass shooters. But how much is a person's reclusiveness a cause for concern? He was a quiet, withdrawn loner. A young man who would stare at the floor and press himself against the wall, gripping his briefcase, if others approached him. This is how Adam Lanza — the gunman who police say killed his mother and then 26 other people, including 20 children — is being remembered following the mass shooting in Newtown, Conn, on Dec. 14. Lanza’s withdrawn nature has made headlines all over the world, as observers wonder how to spot troubled reclusives among the quiet kids who simply prefer to keep to themselves. The discussion itself can be incredibly charged. The word "loner" in this context recalls descriptions of the solitary gunmen behind the shootings at Virginia Tech, Dawson College and just this summer at a Colorado movie theatre, among others. Steven Reiss, an emeritus professor of psychology and psychiatry at Ohio State University, worries that many people who are shy, private or solitary are stigmatized by all the talk about loner status and violence in the wake of such tragedies. "There is really almost no correlation between how friendly and social someone is and how potentially violent and vengeful they are," he told CBC News. "If being a loner was related to violence, we'd have a lot of trouble in the monastery." Unfair stigma or useful signal? Where a person falls on the spectrum between the solitary and the gregarious, Reiss argues, says "absolutely nothing about how dangerous that person might be." Other indicators — like the way a person handles criticism and rejection — are much more telling. Reiss has publicly jousted with those who feel it's worth exploring the relationship between a person's propensity for violence and whether or not they are socially isolated. Stanton Peele, a psychotherapist in New York City, has directly challenged Reiss in some of his articles. Peele argues that society must take a closer look at why so many lone gunmen are also isolated from their communities. "I'm not interested in damning socially isolated people, but what is it about our society that leaves more and more people on the fringes?" Peele said, adding that "lonely killers" who enter public places and begin shooting have no social bearings, no lack of time to let resentments fester, no one to talk to, and little to nothing to lose. "Obviously not all lonely men are mass murderers, or even bad guys. But, to judge from their worst examples, lonely men are a high-risk group," Peele wrote in a recent post about Lanza, whom he called the epitome of the isolated killer. In thinking about this issue, Judith Wiener, a University of Toronto professor at the School and Clinical Child Psychology program, says the first thing to note is how rare these instances are. "The worst thing for loners is to stereotype them," Wiener told CBC News, adding that there are solitary children in every classroom. "The loner by choice may still have one best friend," said Wiener, explaining that many perfectly healthy but quiet children may not initiate conversation, but will respond when engaged — especially in smaller groups and when the people involved are familiar to them. Children who happen to be more solitary but whose level of sociability has been more or less consistent over time, are less of a concern than if they "suddenly become loners," Wiener said. "What we have to look at is the difference between an introvert versus someone who is withdrawn," said Wiener, adding that the latter involves a much more active avoidance and is a matter of degree and persistence. 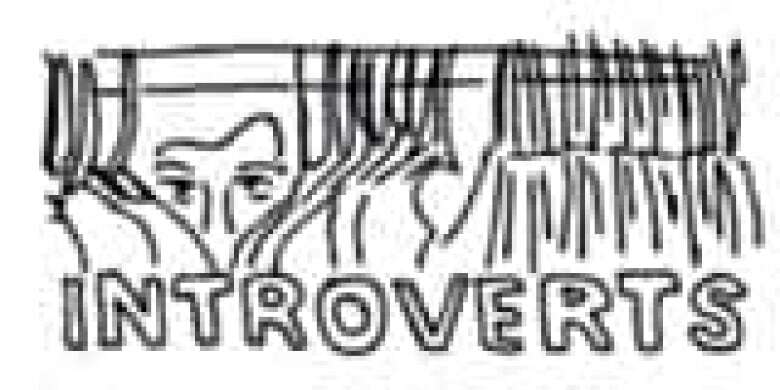 Although not all introverts are loners, loners are likely to be introverts — but both may be misunderstood in a culture that favours the gregarious and highly sociable. Susan Cain, author of the book Quiet: The Power of Introverts in a World That Can't Stop Talking, explains that a half to one-third of the human population is more naturally introverted, even if they pretend they aren't. Popular YouTube videos typically feature catchy songs, flashy stunts or some other subject too loud to ignore — but, amid the sensory overload, a video calling for introvert pride has quietly gone viral. "The kids who prefer to go off by themselves or just to work alone, those kids are seen as outliers often — or worse, as problem cases," she explained in a February lecture, qualifying that statement by saying most people fall somewhere along a spectrum between the two extremes. For some people, Cain argues, solitude "is the air that they breathe." This doesn't mean parents and teachers should not check in on young people who don't say much if they notice them behaving in ways that seem out of the ordinary. Wiener notes that a conversation should be had with young people who refuse to be with others and who seem really bothered by having to work with them. If a child or young person isolates themselves, rebuffs peers who approach them, doesn't seem to talk to anyone, doesn't have any close friends and has aggressive fantasies, Wiener says there may be cause for concern. Still, even if these red flags are present, Wiener notes, they do not mean a child will one day "erupt." Parents and teachers interested in checking in with quieter kids must make sure they are not pathologizing them. "I really want to reiterate that we should not think that most people who are introverted are likely to create a major crime. It's extremely rare," she said. Shelley Hymel, a professor at the University of British Columbia who studies child and social development, agrees that solitude, in and of itself, should not be viewed as a problem. "In some cases it's healthy," she told CBC News, adding that being alone and reflecting is key to identity development. "Some of our loners are amazing." Hymel points to luminaries that, by today's standards, would appear socially withdrawn, isolated or rejected — people such as composer Ludwig van Beethoven, writer Rudyard Kipling, philosopher Immanuel Kant and physicist Albert Einstein. "We should not jump at the assumption that there's something wrong with every kid that prefers to be alone," she said. In a peer-reviewed paper on the consequences of childhood rejection, Hymel and her co-authors note that a critical point is whether an individual chooses to be alone and uses that alone time constructively and whether they have some affiliations and social ties. "You've got to get into the kid's head," said Hymel, cautioning that the person who checks in has to be genuinely invested. "You have to be real, and be there for them for a while. It's not something you can do in 10 minutes, or on the fly."